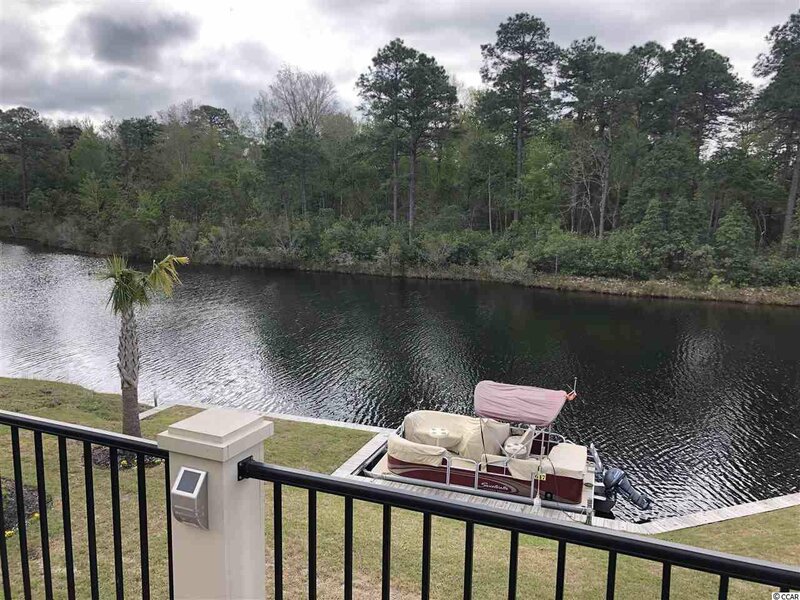 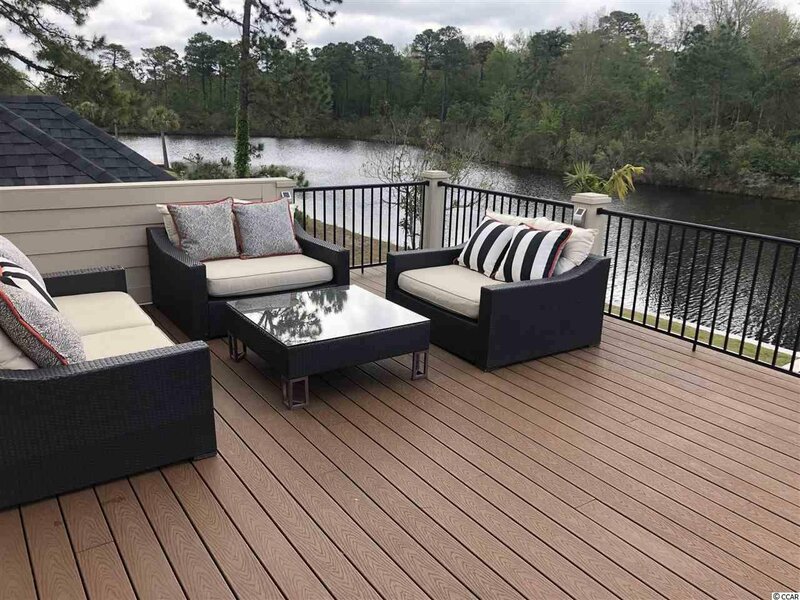 Immaculate lake home ready to occupy in the Plantation Lakes neighborhood with a private Boat Slip and Sea Wall! 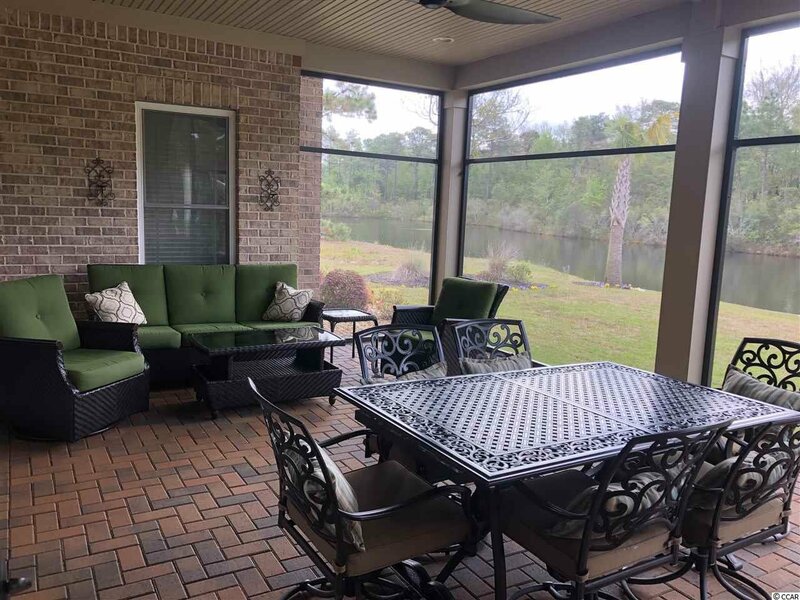 Enter through Double Iron Front Doors and enjoy views of the lake from your HUGE brick paved screened in porch and second story balcony. 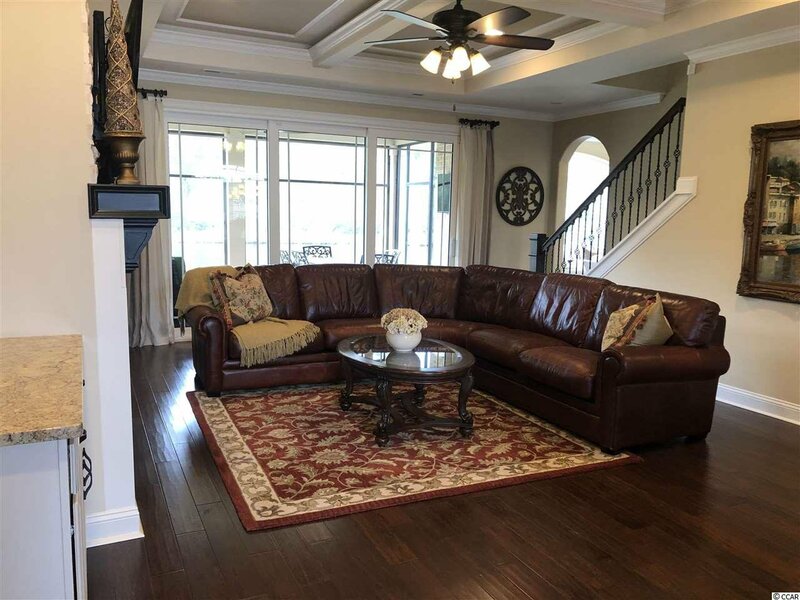 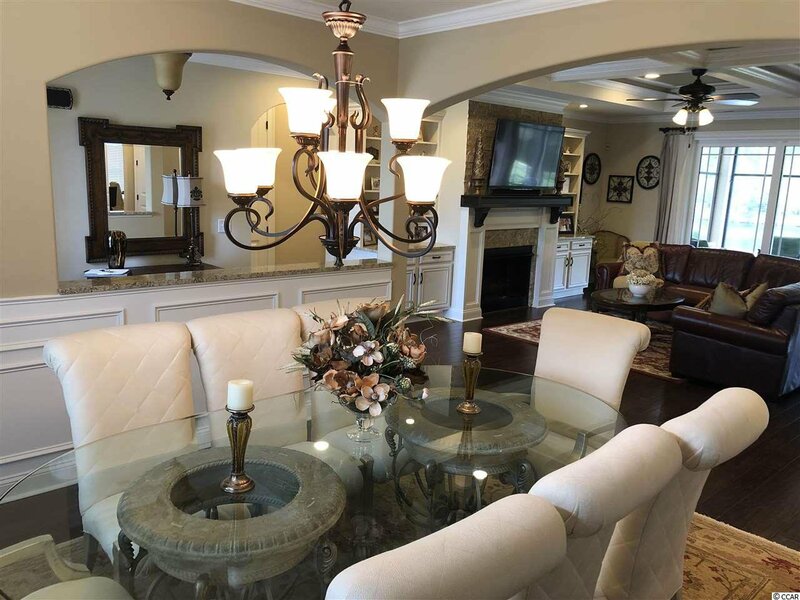 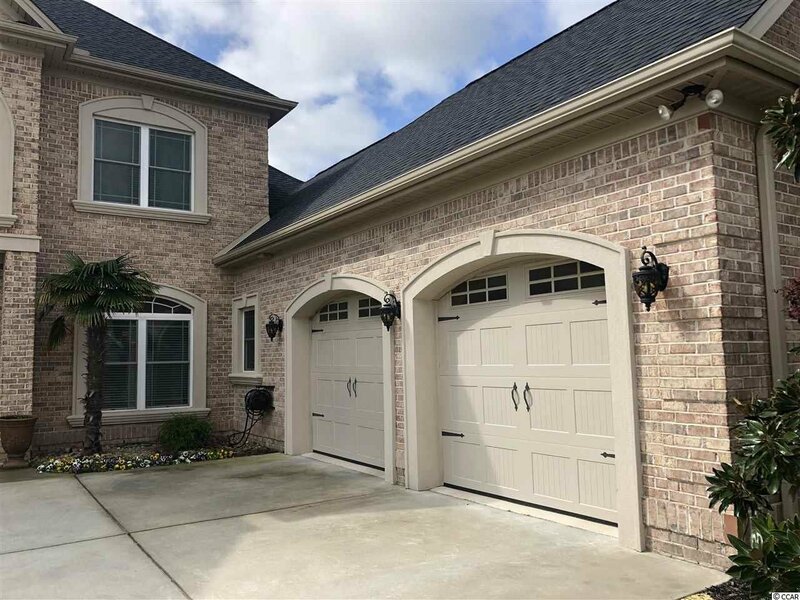 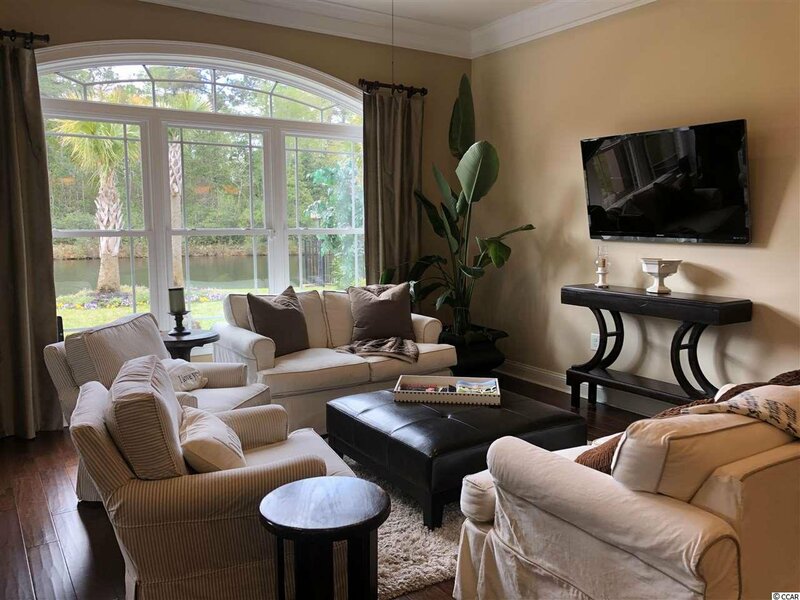 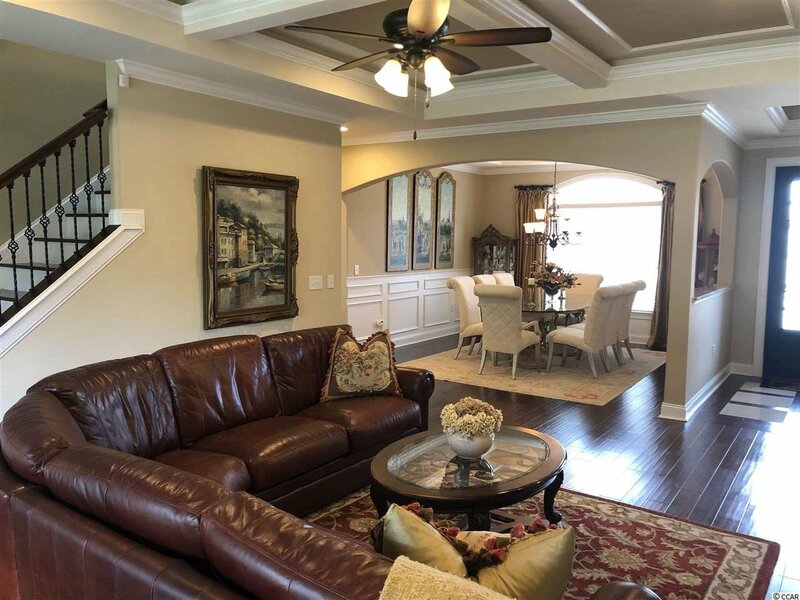 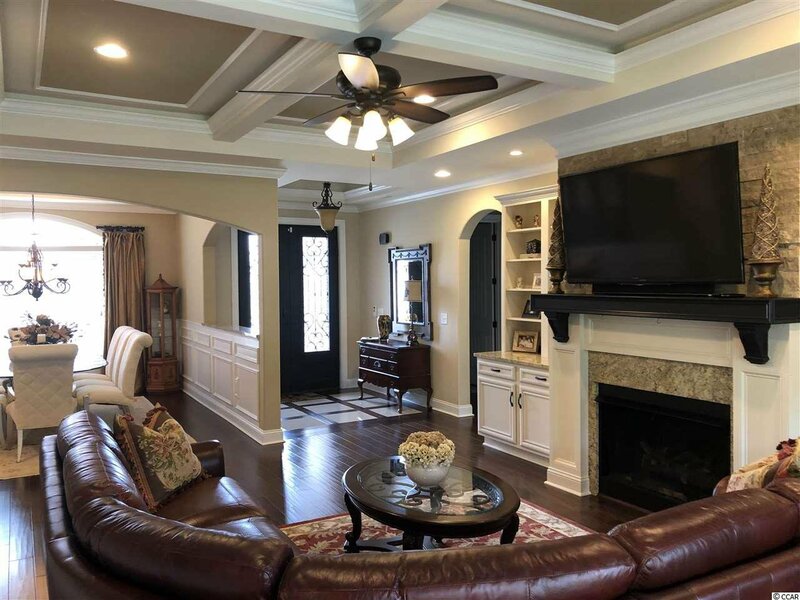 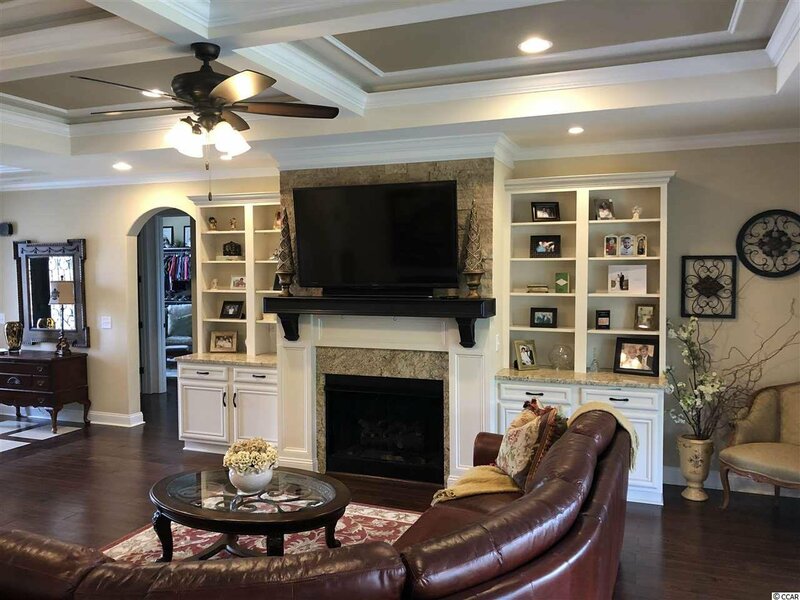 This ALL brick home boasts beautiful 10ft coffered and trey ceilings. 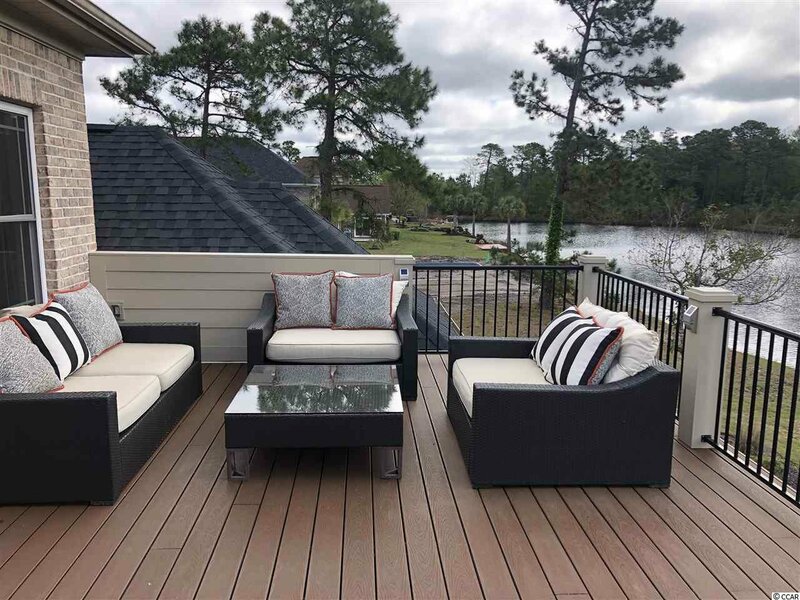 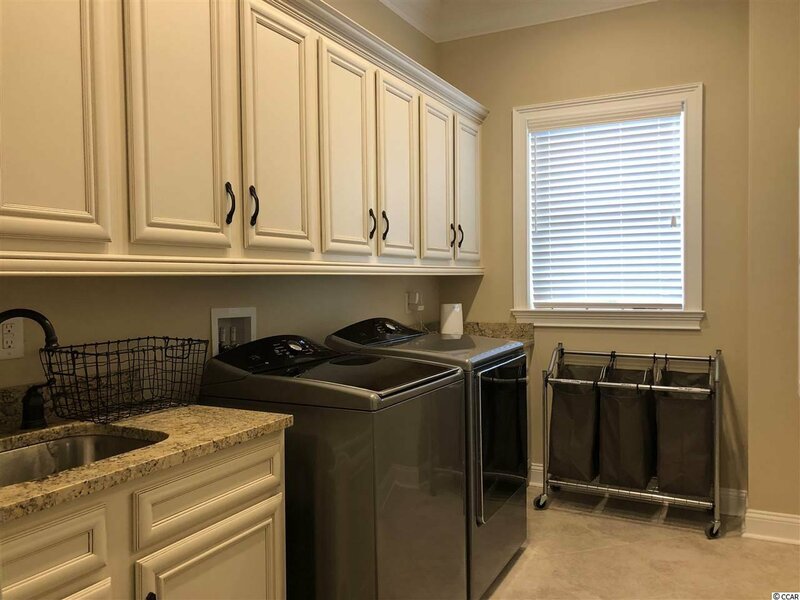 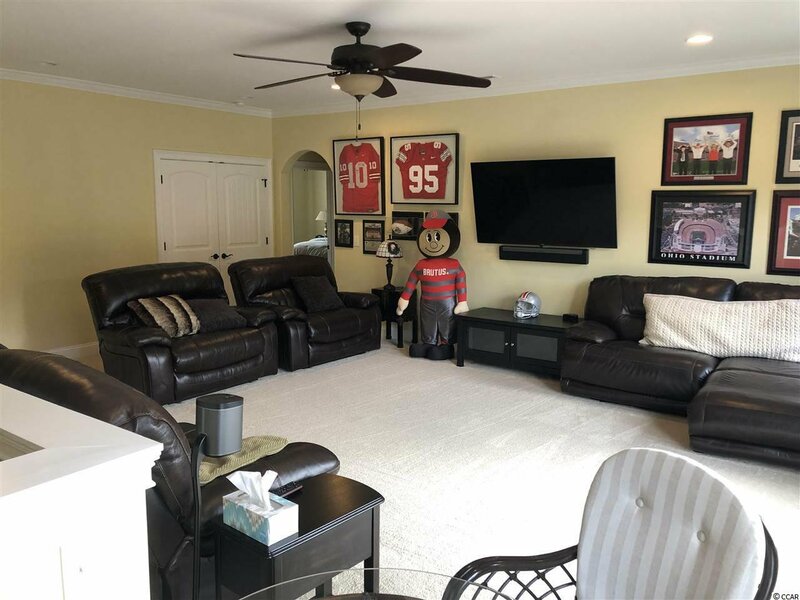 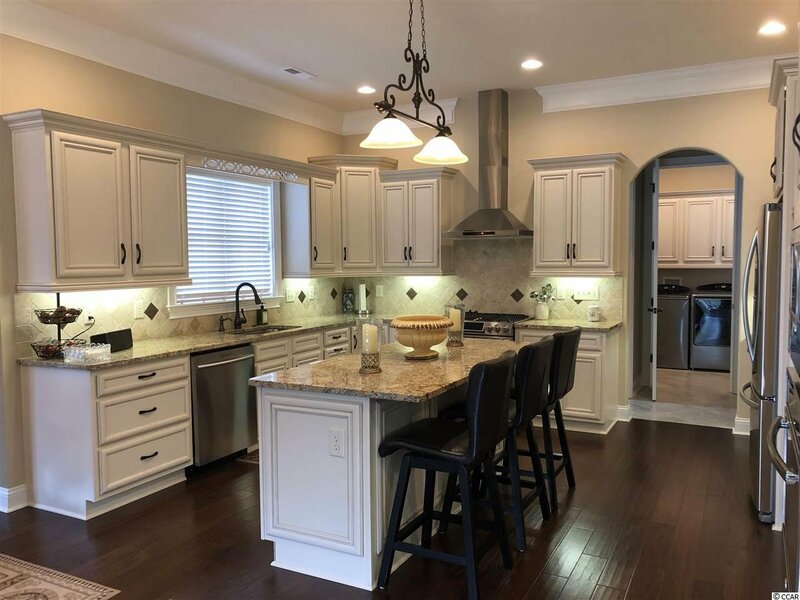 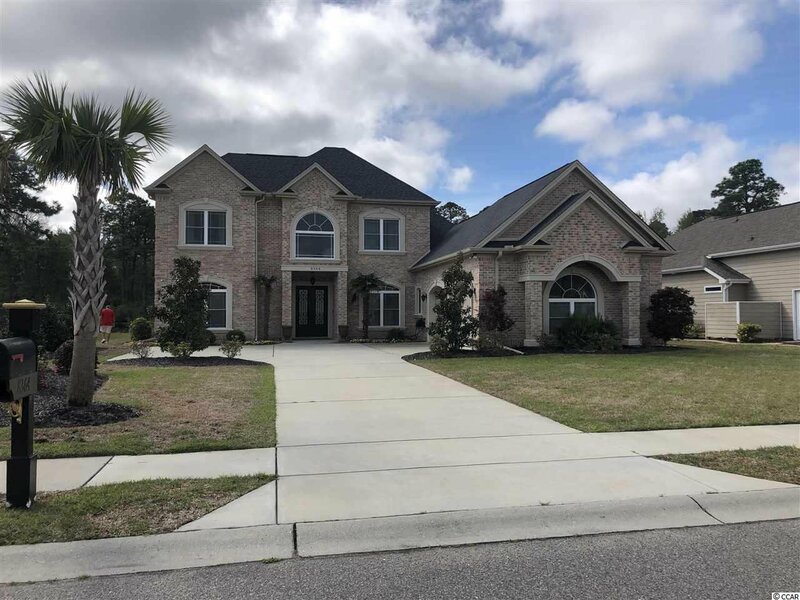 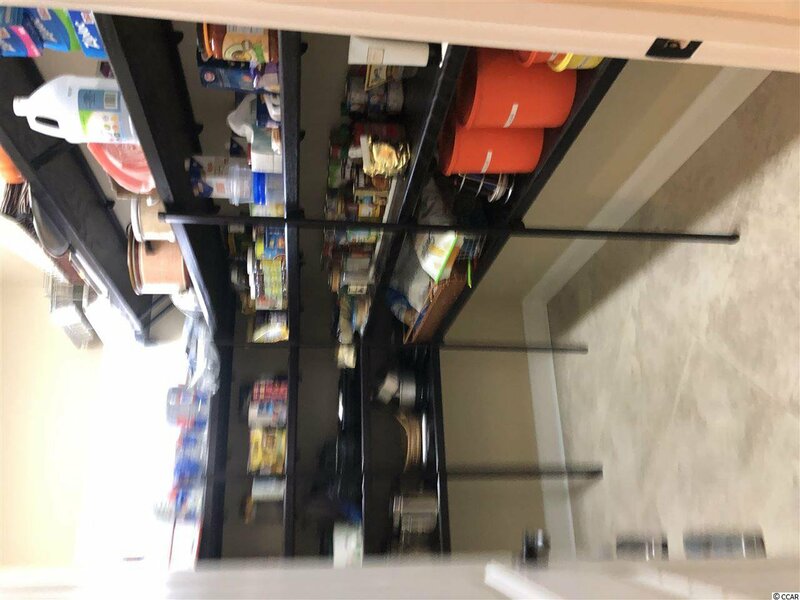 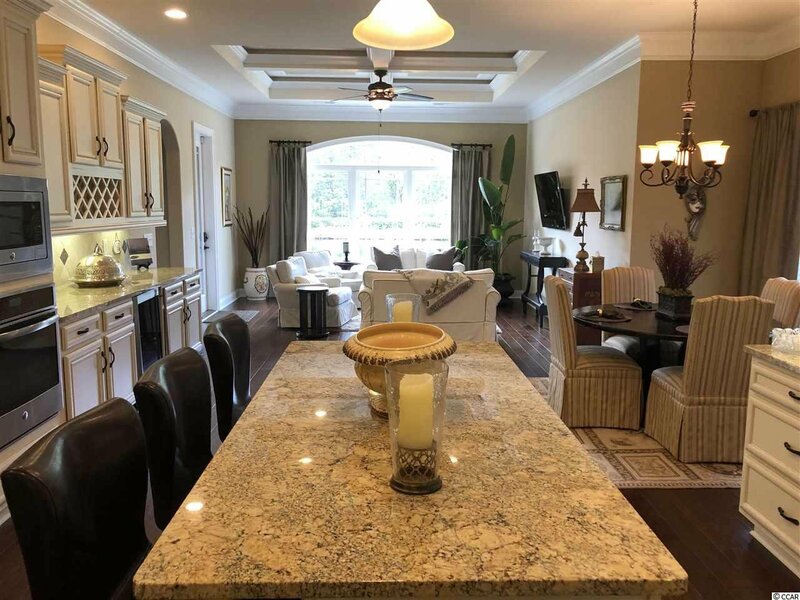 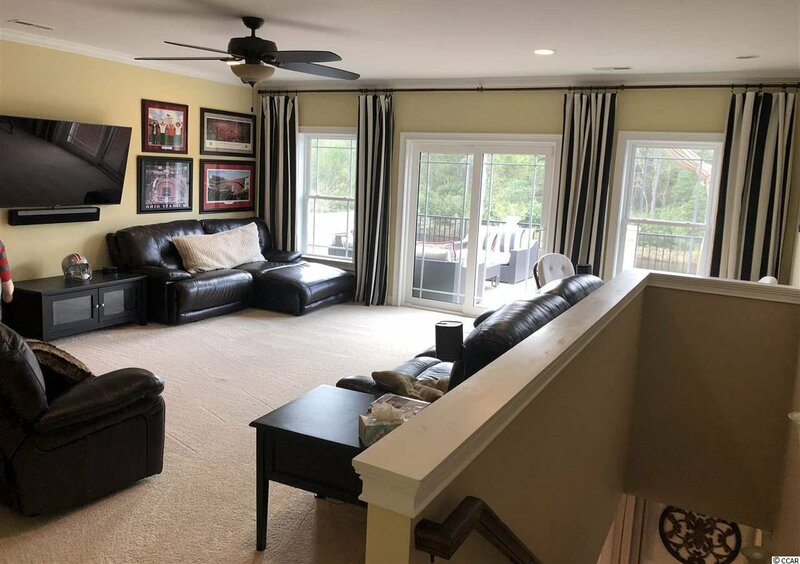 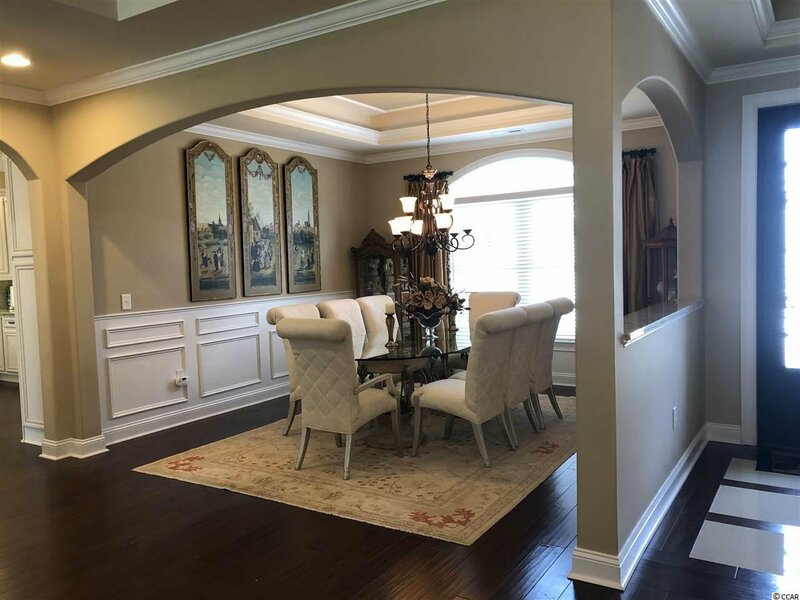 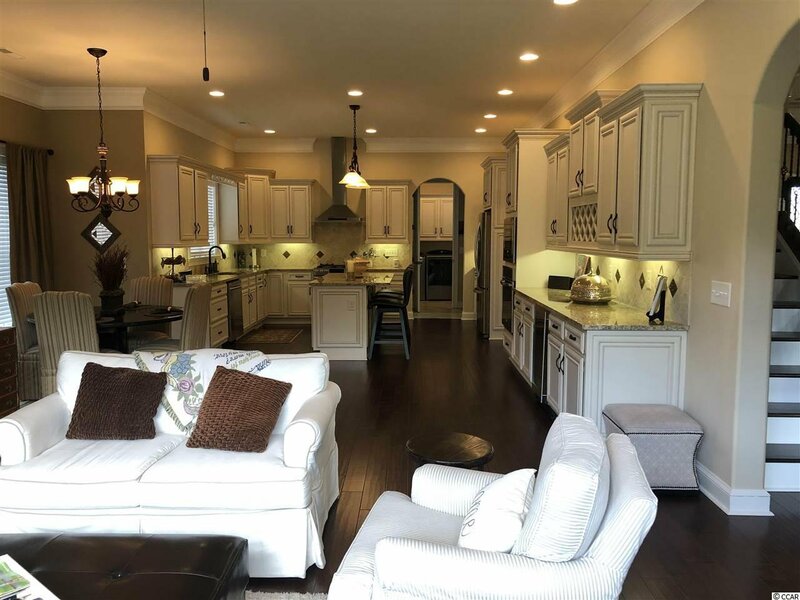 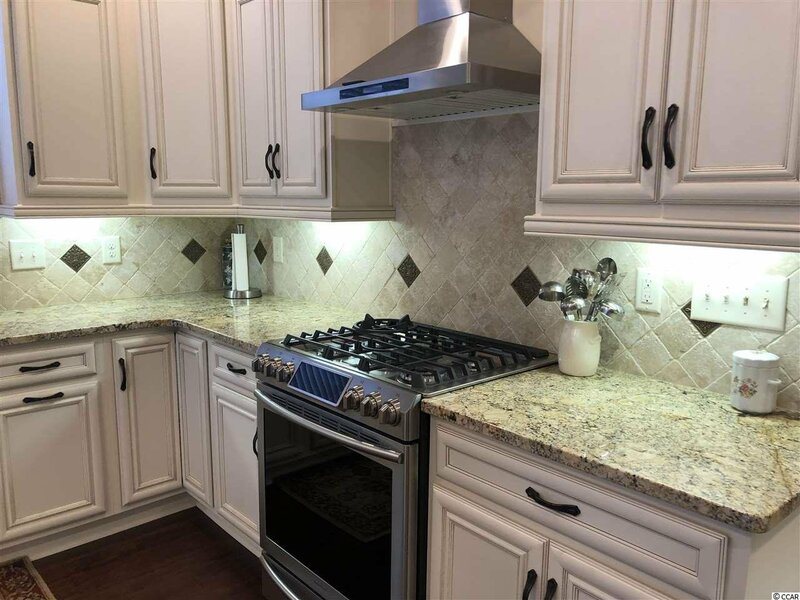 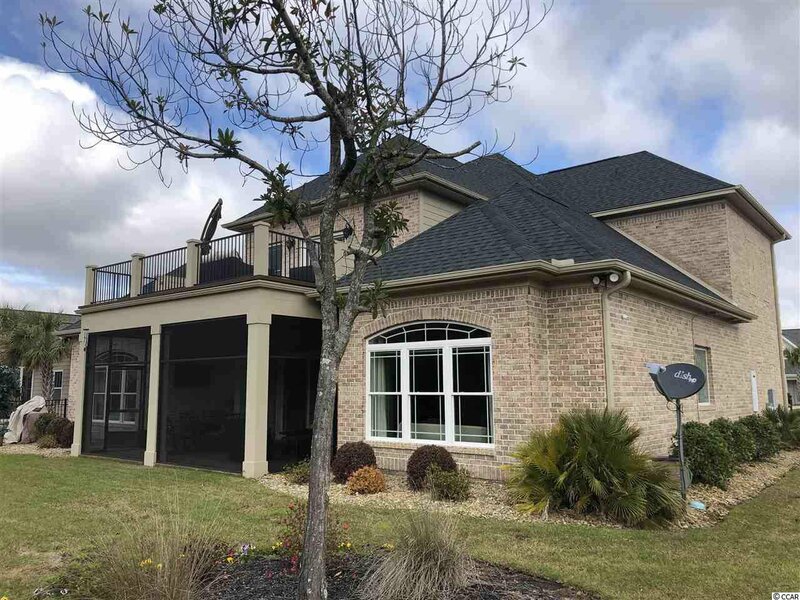 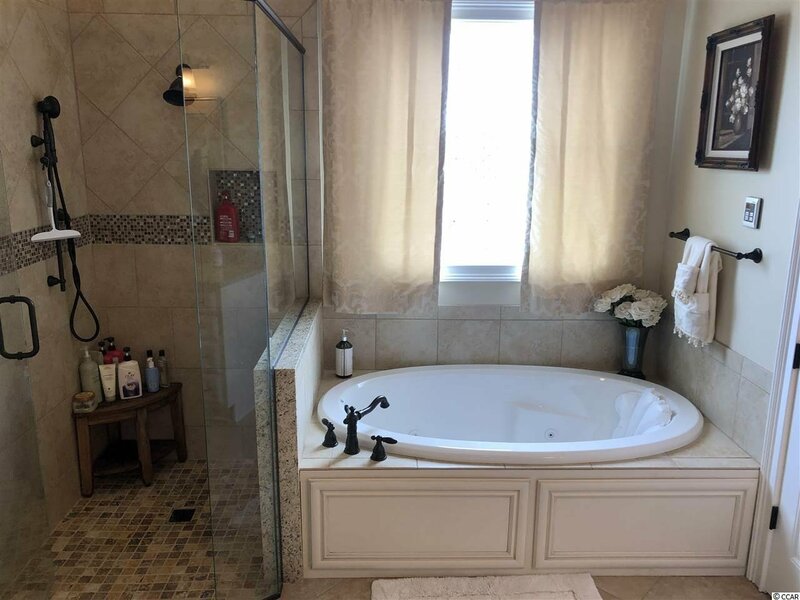 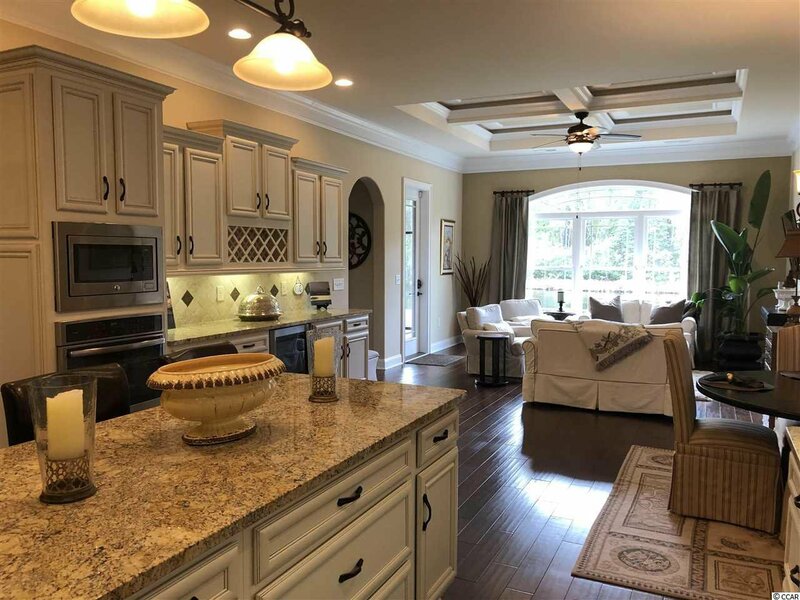 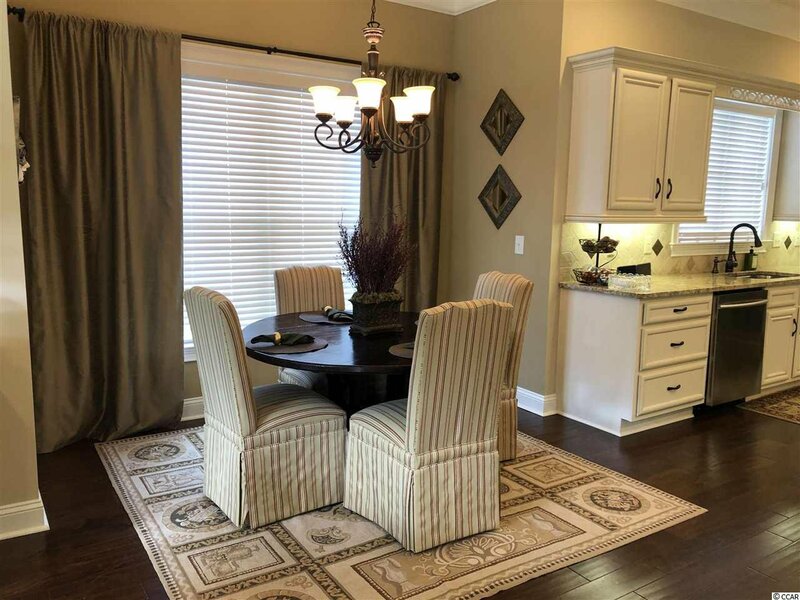 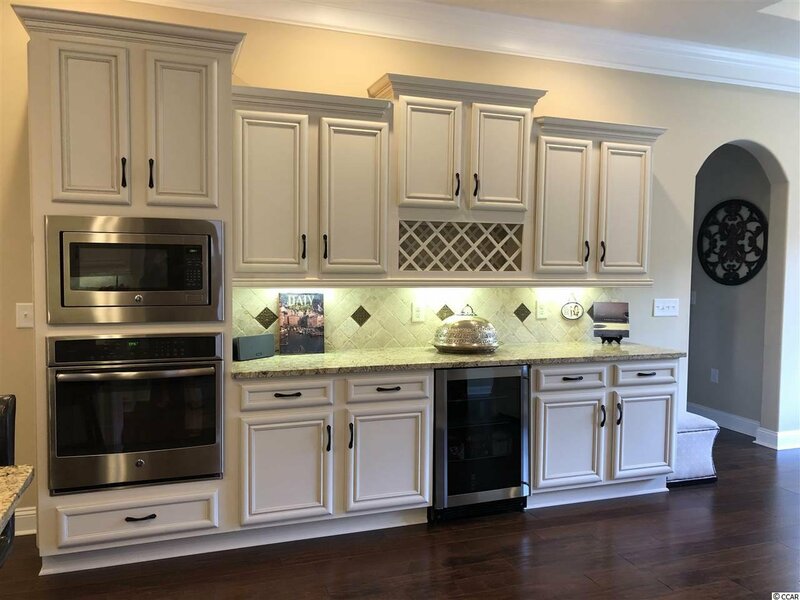 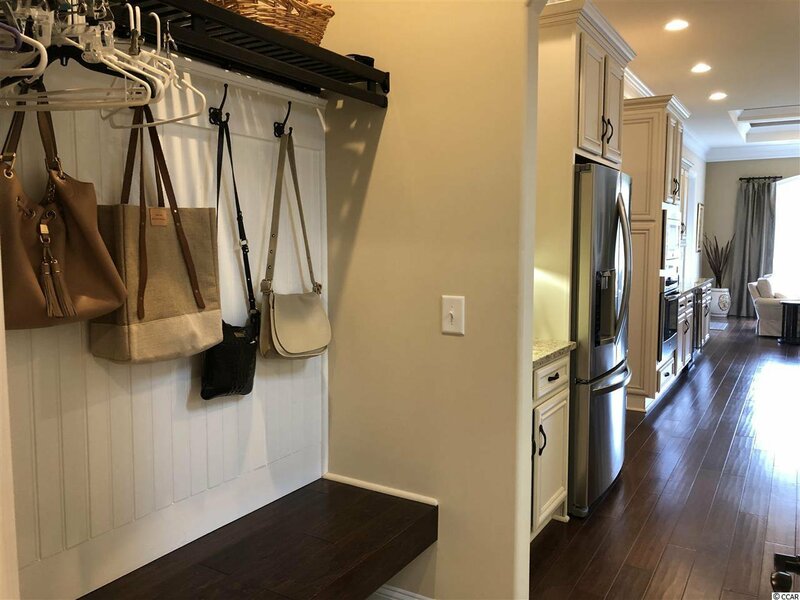 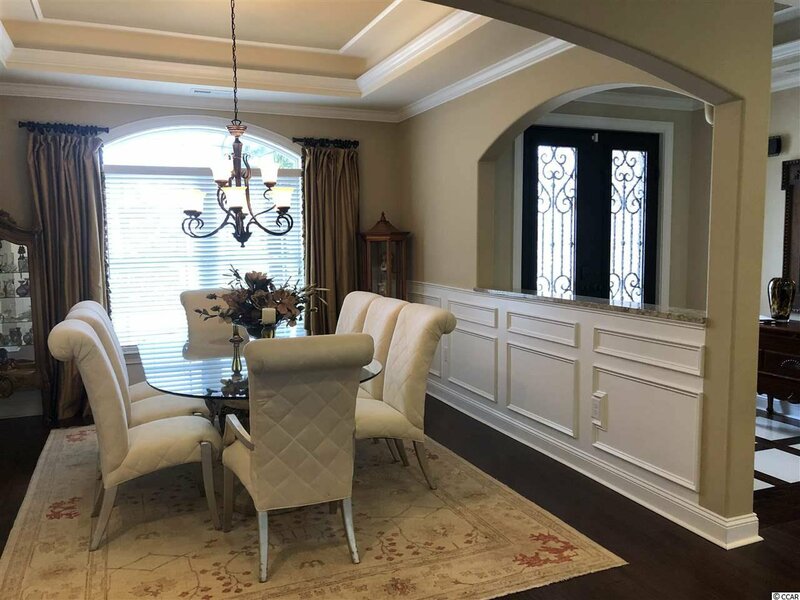 Double ovens in the kitchen,custom cabinets, 6ft center island with bar stools, gas stove, granite, large pantry, mud room and, wine or separate drink refrigerator. 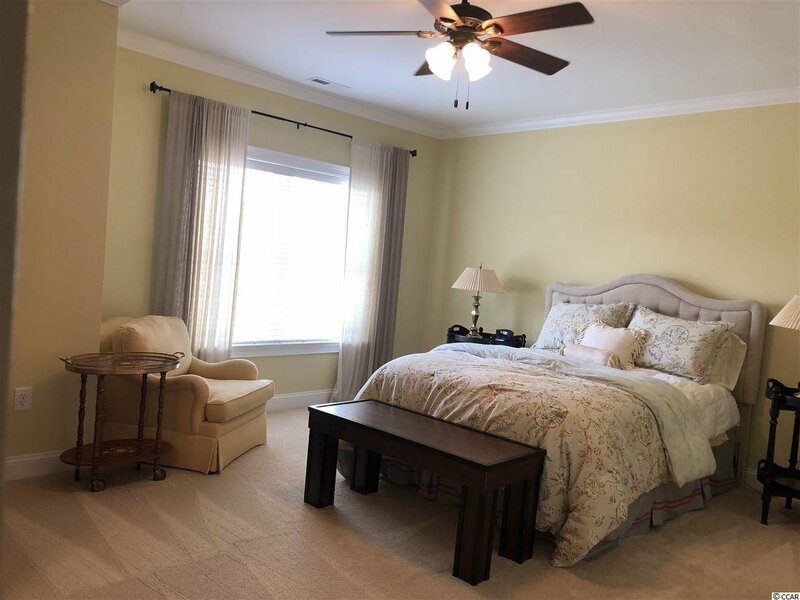 First floor master bedroom and guest room. 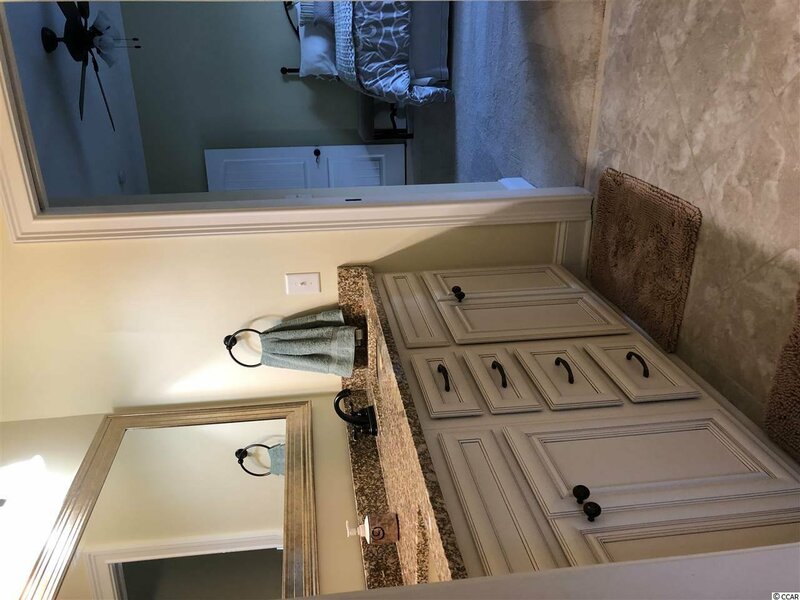 The downstairs guest room is being used for as a large dressing area. 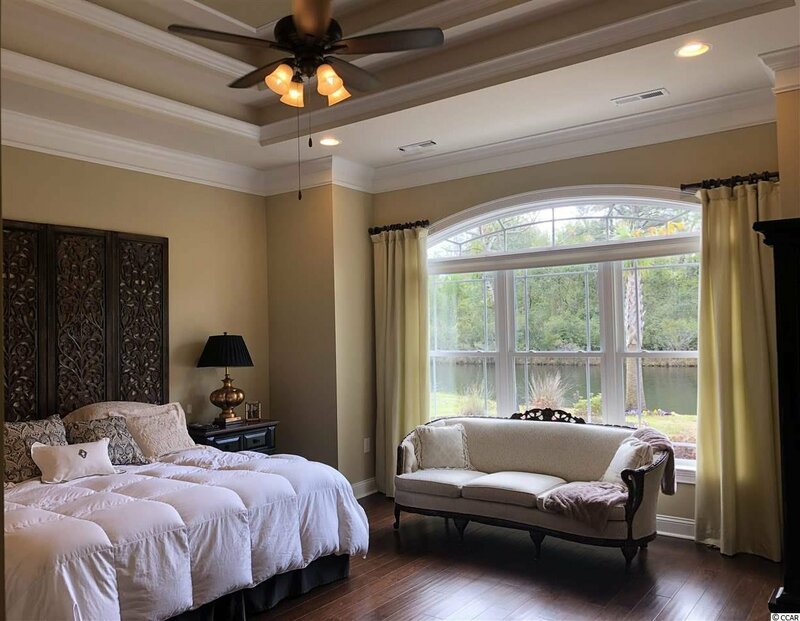 Upstairs great room overlooking the lake with second story balcony. 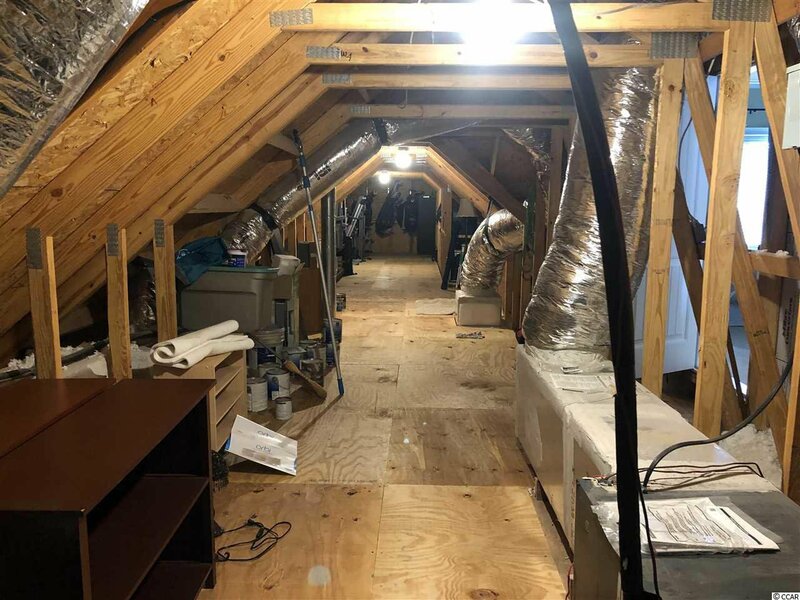 Two more large bedrooms upstairs with two gigantic storage areas, one is so large it could be converted into a separate room. 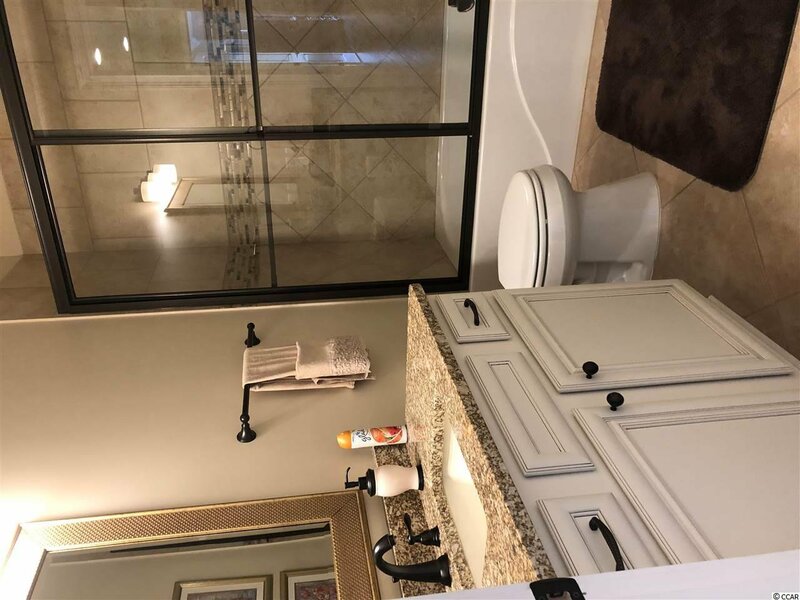 Gas tankless hot water heater and more extras that you must see! 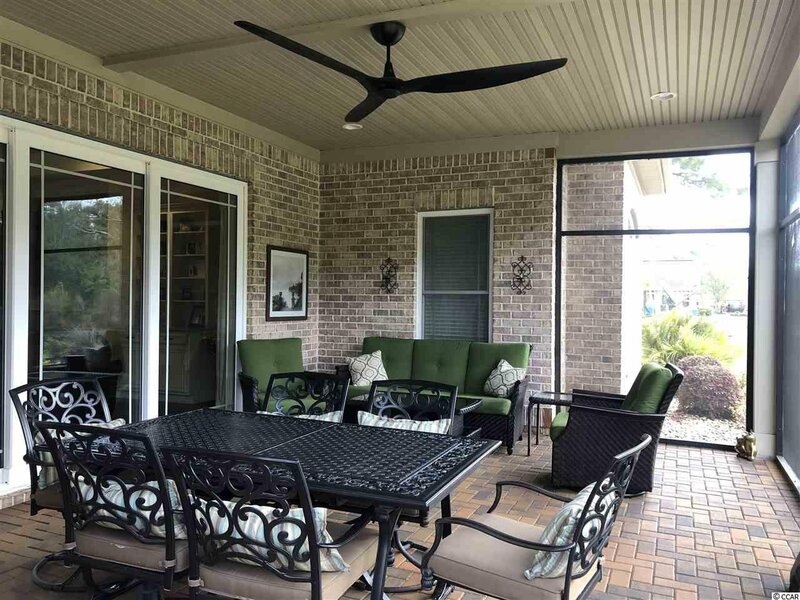 Truly like new condition!